Big Hero 6, Disney’s most recent release, has kept the House of Mouse’s current hot streak alive. This hot streak, which began in 2009 with The Princess and the Frog, is often thought of as the “modern Disney Renaissance” in reference to the original Disney Renaissance that began after The Little Mermaid and continued throughout the 90s with such beloved films as Beauty and the Beast and The Lion King, ending with Tarzan. A lot of Disney fans like to think of the 90s Renaissance to be something of Disney’s golden era, untouchable by any other generation of Disney films. But recently, I’ve come to the conclusion that the current wave of Disney films not only stands up to the 90s Disney Renaissance, but betters it. Granted, the modern Disney flicks in question currently stand at six, compared to the original Renaissance’s ten films. But it terms of diversity, creativity and storytelling, these six films give the 90s Disney canon a run for their money. One of the main reasons the 90s Disney films were so successful, and yet so restrained, can be summed up with both The Little Mermaid and Beauty and the Beast. Both of which are charming movies (the former has aged in terms of its message, but the latter is still one of Disney’s finest), but Disney, looking to reclaim their former glory after their rather lackluster run in the 80s, was willing to play things safe. The Little Mermaid created the template for the generation of Disney films to follow, and Beauty and the Beast refined it. The rest, you could argue, simply replicated it. From character archetypes to story progression to the style of songs, the 90s Disney Renaissance, even with its best films, was largely unwilling to be different, or think outside of the box. Arguably the sole exception to this was The Hunchback of Notre Dame (which I consider to be both one of Disney’s best and most underrated animated films). 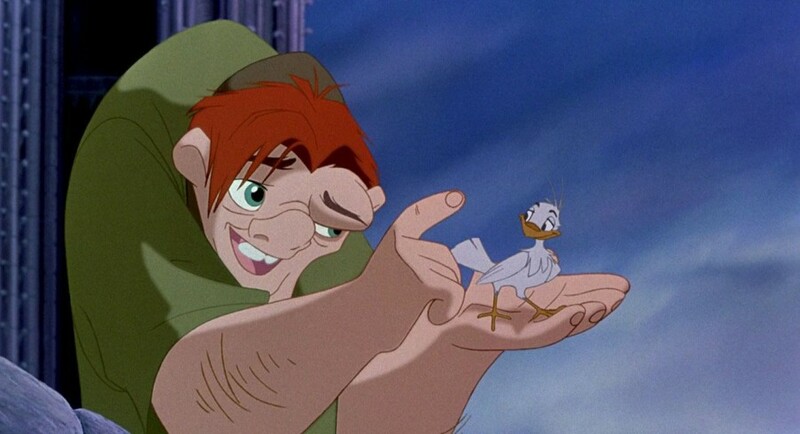 Hunchback of Notre Dame took the Disney template of the time, and wrapped it around a darker narrative and adult themes. The rest of the lot, even some of my favorites (Mulan, Hercules) wouldn’t have taken the creative risks that Hunchback did. But that was one movie out of ten, whereas I think all six of the current Disney wave have far more distinct identities. Sure, Princess and the Frog and Tangled may fall under some of the same tropes as the 90s generation, but they at least cared to give their princesses personalities, and they as a whole have a stronger sense of characterization than the brunt of Disney’s films. Not to mention that both Tangled and The Princess and the Frog tried to add some twists to the formula, whereas the 90s films would have felt content sticking to the rulebook laid down by The Little Mermaid. To top that off, the other modern Disney films include the charming Winnie the Pooh, a super hero movie in Big Hero 6, a video game love letter in Wreck-It Ralph, and Frozen, which may look like ‘another’ princess movie from the outside, but narratively and thematically, is in a league of its own in the Disney canon. Winnie the Pooh is as simple and cute as you would expect from the bear of very little brain, but it has a sense of innocents and peacefulness that most American animated features lack. 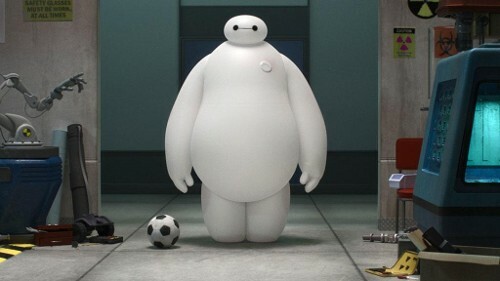 Big Hero 6, while a by-the-books super hero film in some ways, is genuine and honest enough to give it more heart than its live-action super hero brethren. Wreck-It Ralph is a fun story with a memorable cast of characters, complimented by a constant sense of visual inventiveness. 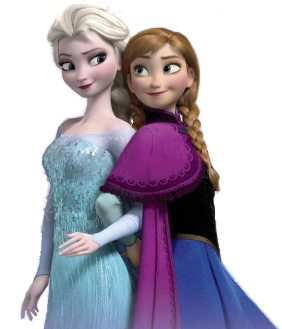 Finally, Frozen took what could have been another tried-and-true Disney musical, and turned it into something meaningful, with believable, even relatable characters, a story that took creative risks, and a level of depth that makes it one of the few Disney films I’ve seen analyzed and interpreted on an artistic level. When was the last time a Disney film had themes that could be interpreted in different ways? Truth be told, I find both The Lion King and Aladdin to be nothing special. That’s not to say I think they’re bad movies, but I certainly don’t think they’re worth the immense praise fans have given them. Nor do they really belong in arguments of great animated films. Aladdin is remembered for the iconic Genie, but take him out of the equation and everything else in the film is pretty forgettable. 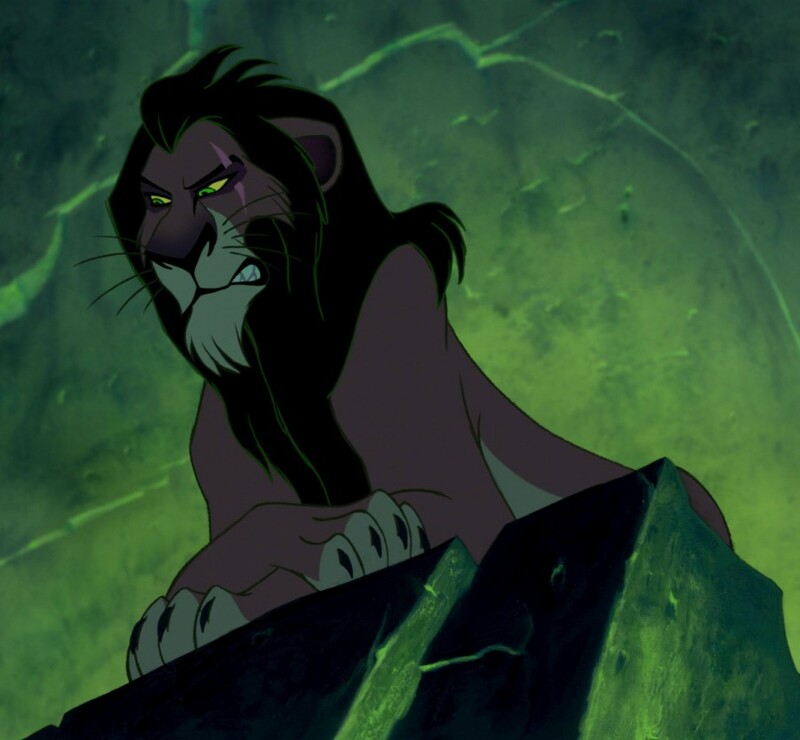 The Lion King, while good, is a pretty basic plot with an inconsistent tone (one minute Simba is crying over his father’s lifeless body, the next a warthog is singing about farting). And both still stuck true to the established formula. Again, they aren’t bad movies, but I don’t see them as a great argument in favor of the 90s Disney Renaissance. I know, I am now the villain of every 90s kid. But I’m certainly not writing off the nostalgic favorites of the Disney Renaissance. I simply think that Disney’s recent output feels more free. Perhaps Disney doesn’t feel so desperate as to recycle the same formula now that they have the likes of Pixar, Marvel and Star Wars to fall back on, and so their own films are now allowed to be more creatively daring. But whatever the reason, I feel that these past six Disney animated features, while they may not be equal among each other (Princess and the Frog and Winnie the Pooh are no Frozen or Wreck-It Ralph), do feel equally free to be themselves. The Princess and the Frog didn’t write a rulebook like The Little Mermaid did. But it did open the door for Disney movies to be more creative. I would say that’s all the more impressive. You make an excellent point, especially regarding how varied the currently string of great Disney movies is. Even Winnie the Pooh, which is a character I do not care much for, starred in a movie that is downright incredible. Beauty and the Beast still ranks as Disney’s best in my book, but Frozen comesurprisingly close. I am glad to see someone agrees with me on The Hunchback of Notre Dame’s greatness. I am always horrified whenever someone says they do not see anything special about that movie. Its mature themes and tone alone are enough to make it stand out, but behind all of that also lies a very strong film with stellar characters, awesome songs, and a very engaging plot that takes some shocking turns. What is not to like?! I deeply admire the fact Disney was able to build a movie of such heavy content that also pleases children. I cannot help but wonder how many parents felt when they noticed they had just taken their offspring to watch a movie where a clergyman blatantly lusts for a woman. As for The Lion King: it is awesome, but I agree that it is overrated. Exactly. 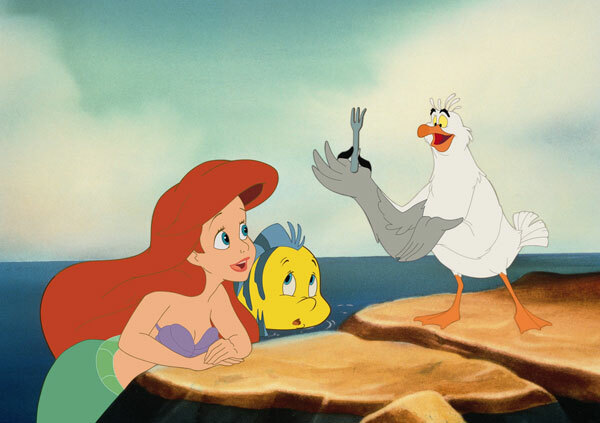 Don’t get me wrong, the 90s Disney Renaissance was great (except Rescuers Down Under), but it really played things safe and was unwilling to break out of the mold The Little Mermaid set up. Beauty and the Beast and Hunchback of Notre Dame (and to a lesser extent, Mulan) are the 90s Disney films that I feel really deserve their place among the Disney greats. Hunchback is indeed terribly underrated. It seems like it gets flak for being mature and darker than most Disney fair, but why punish it because it dared to be different? Hellfire is undoubtedly one of the best, and most thematic Disney songs ever. And yeah, Lion King is fun, but one of the best animated movies ever? No. I like Rescuers Down Under, even if it is clearly inferior to the movies that surround it. My big problem with the 90s Renaissance is called Pocahontas.